The other night, my daughter and I had an hour to kill while my son was at soccer practice. 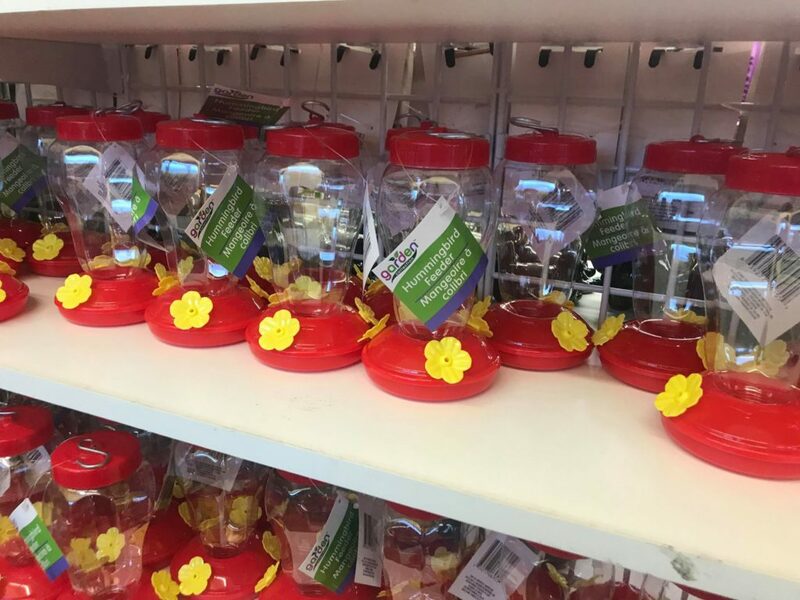 We decided to pop by the Dollar Tree to see what we could find! For fun, I thought I’d highlight a few things that stood out at me. 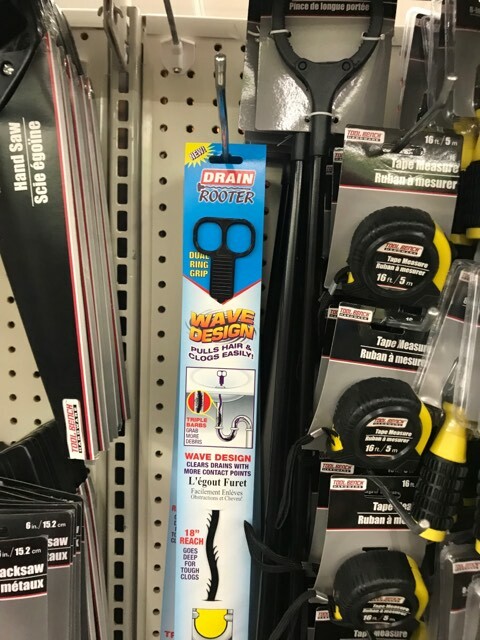 I also want to point out that I discovered many of these items can be purchase through DollarTree.com, too. 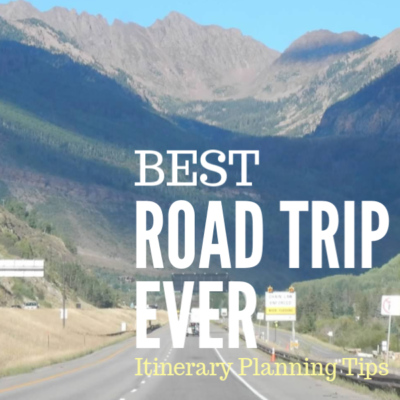 Where applicable, I’m including links! Doggie waste bags! These included 4 x 20-ct rolls. I actually picked some up, because we were out. You can buy these online, but you’d need to purchase a minimum of a case, which includes 24 packages for $24. You can buy these online, but you need to purchase a case which includes 24 packages. LOTS of gardening supplies! 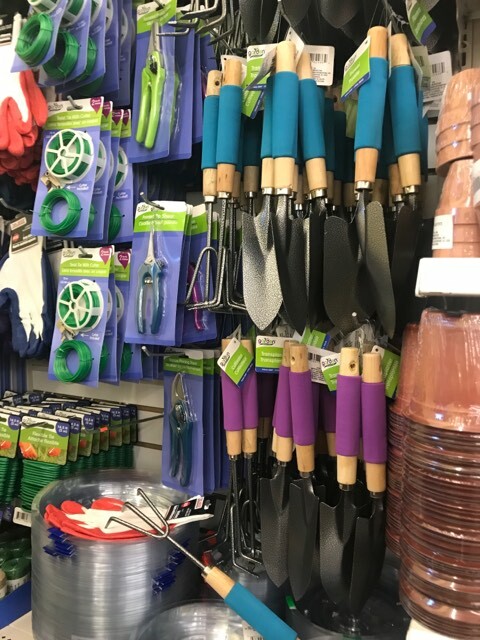 Hand rakes, shovels, gloves, twine, handheld pruners, pots…. There are quite a few options available online, too. These are also available online, with a minimum purchase of 24. Oh boy! I spotted these on my way out the store and I couldn’t resist. What fun flavors! Grape Air Heads? Mountain Dew? 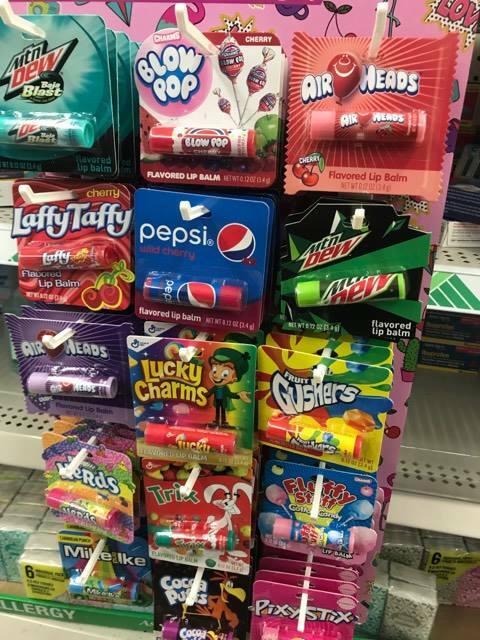 Cherry Blow Pop? 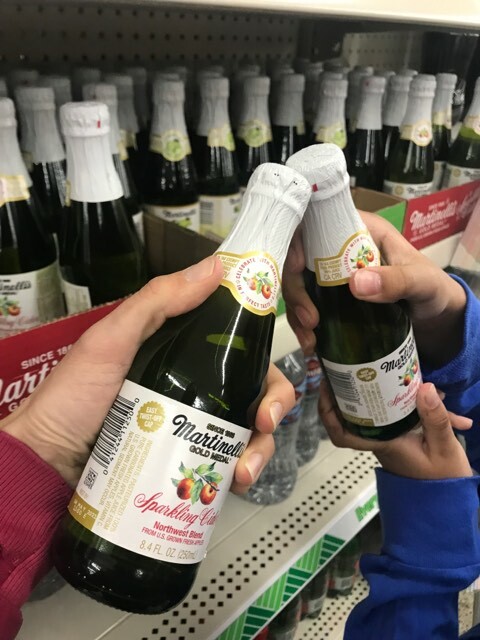 Cute individual sizes of Martinelli’s Sparkling Cider! They had a few different flavors. You can buy these online. You need to buy a minimum of a case, which contains 12. Organizers of all kinds! 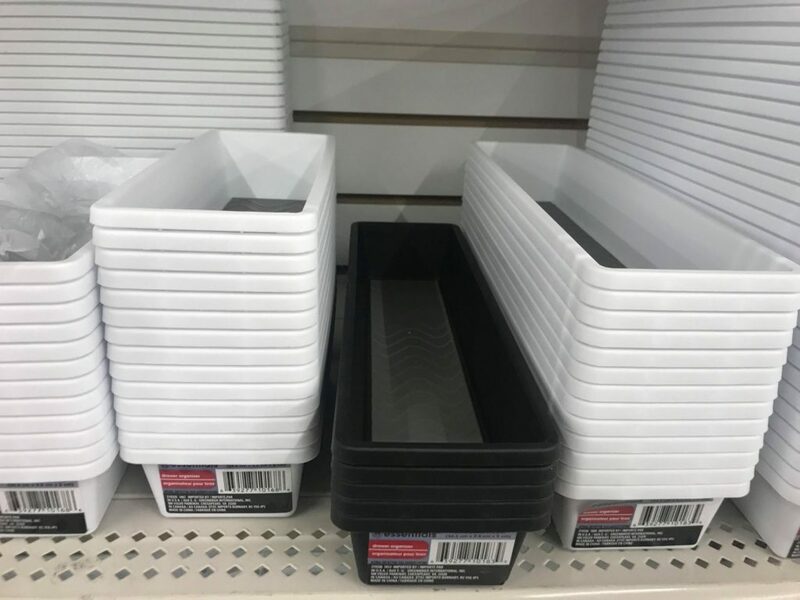 These would be perfect for organizing small items in your kitchen, office, and junk drawers – particularly if you’re following the KonMari method (is this trend still trending, now that we’re well into the New Year?) Anyhow, in some cases, $1 would get you 2 or 3 in a pack. 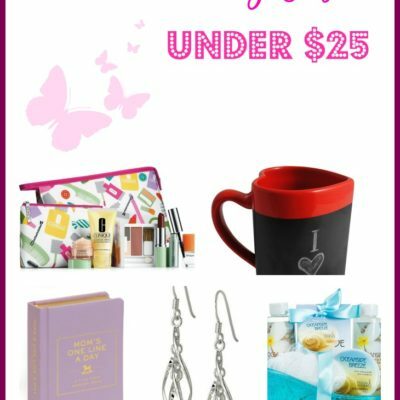 Take a look at Dollar Tree if you’re looking for small organizers. You can take a look online for some of the different kinds of organizers available at Dollar Tree. 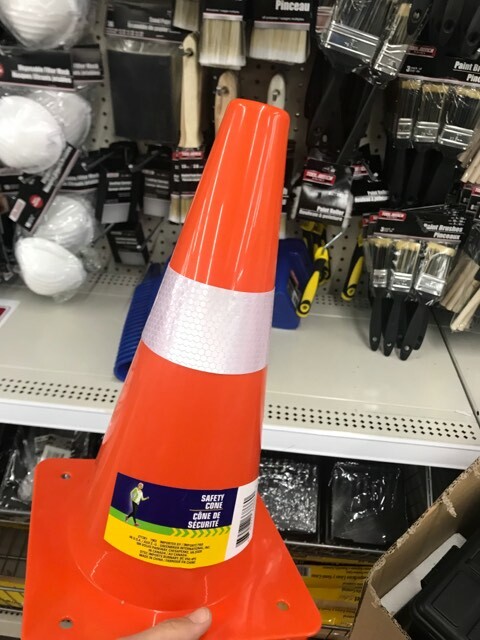 These safety cones stood out to me because we use these, as well as some smaller sizes (which I also spied at the store) for track practice. You can buy some of the smaller cones online, minimum quantities apply. And now for my absolute favorite item I found during our trip…. YES! 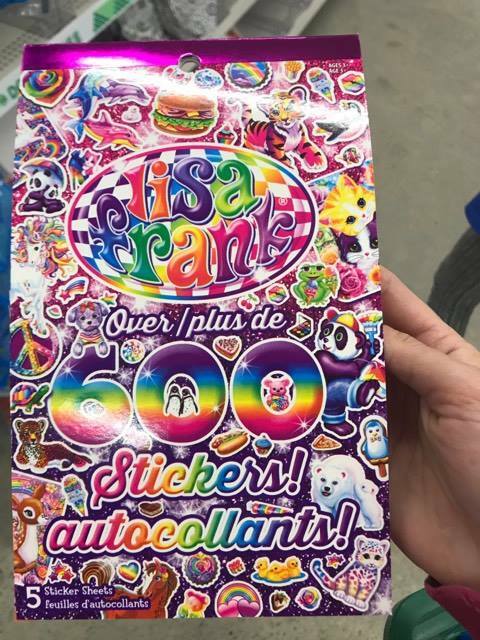 It’s LISA FRANK stickers! 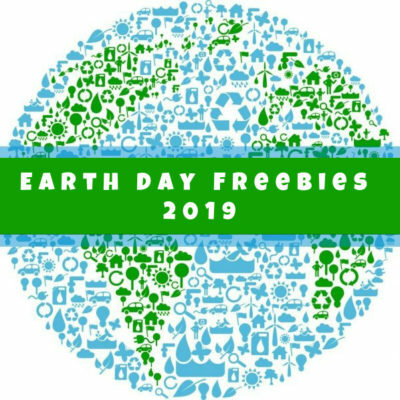 For just $1, yes you get 600 stickers on 5 sticker sheets. This was such a nostalgic, fun item and I couldn’t resist. I totally bought these. AND, you can too! This particular item is also available online. You’d need to purchase a case, which contains 24 sticker books. A note if you opt for online purchase of any of these items: it appears that in many cases, you can opt for in-store pickup to nix the shipping fees. Otherwise, it looks like the shipping is around $7. 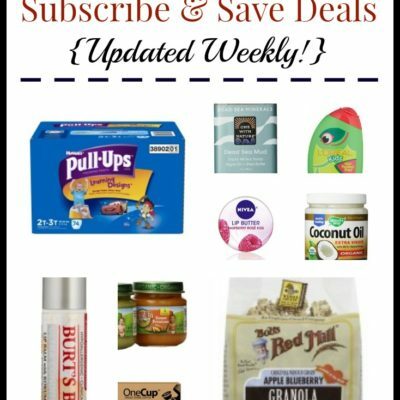 If you shop at the Dollar Store, I’d love to know what you like to buy! What have you recently picked up? 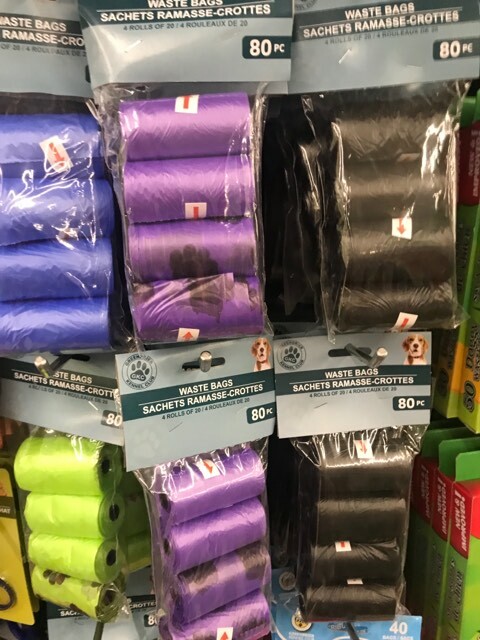 What do you think are some of the things more people need to know they can buy at the Dollar Store? Omg Lisa frank no way!! Heading to dollar store, thx girl!